hd00:06VENICE, ITALY - MAY, 2015: St. Mark's Campanile at St. Marks square. 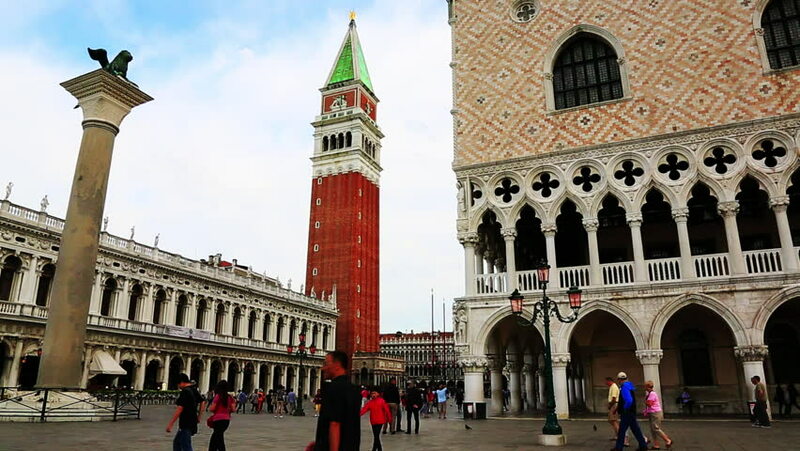 Is the bell tower of St Mark's Basilica in Venice, Italy. It is one of the most recognizable symbols of the city.